All of us at McKinney Pediatric Dentistry want to give a big shout-out to two of our teammates this week!! 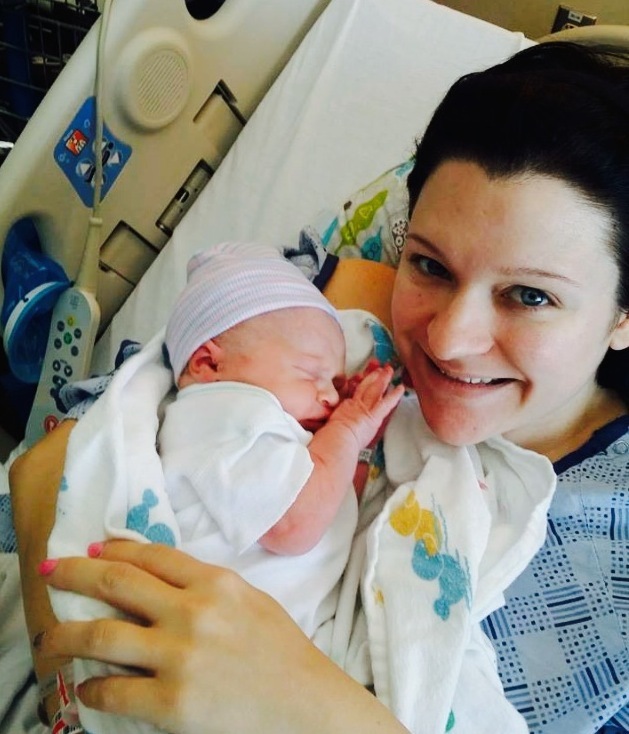 First of all, Sheridan (our front office assistant) recently gave birth to a beautiful baby boy, Lincoln!! Sheridan has been a big part of our team! Sheridan has now decided to take a step away from her work here with us at McKinney Pediatric Dentistry and dedicate herself to being at home and with her two boys! We are sad to see her go and her bubbly personality will be missed, but we wish her the best in everything she does! She will always be a part of our team! Fortunately for us, Susan has returned to temporarily fill in until our next hire starts!! Susan (Dr. Schaack’s mother-in-law) is the most genuine, kind-hearted, and loving person you will ever meet! She makes you feel like you have known her all of your life with her big smile and pure hearted manner. Susan previously worked with us for about a year and a half before moving back to her home town in Utah, where she could be closer to her family. Susan is like the “mother” of the office. She is so considerate of all of us here at McKinney Pediatric Dentistry. She is always putting others first before herself. Every day she makes sure that everyone in the office has been fed and she always washes everyone’s dishes after lunch break! Susan is such a delight to be around! We couldn’t be more thrilled for her to be back and be a part of the McKinney Pediatric Dentistry team! We are so blessed to have her! So again, WELCOME BACK SUSAN and CONGRATUALTIONS SHERIDAN!!!! 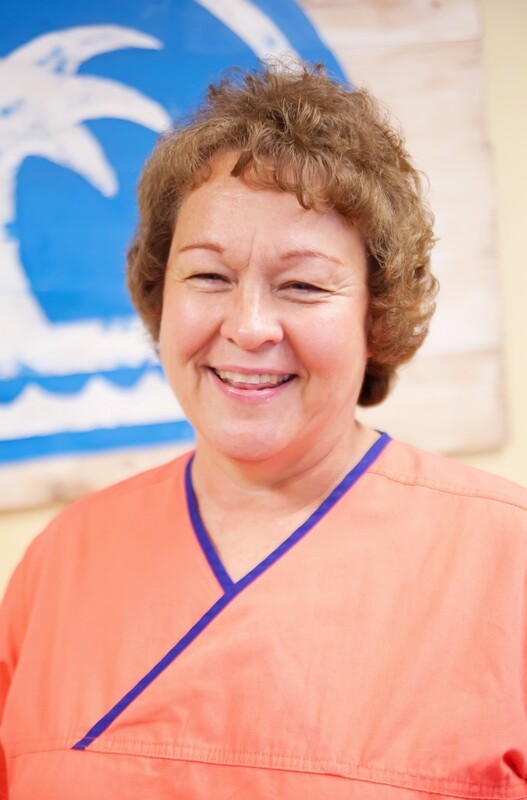 If you happen to see Susan here at your next dental visit with us, shoot her a big high five! She is very excited to be back around all of our awesome parents and patients! DID YOU KNOW?? 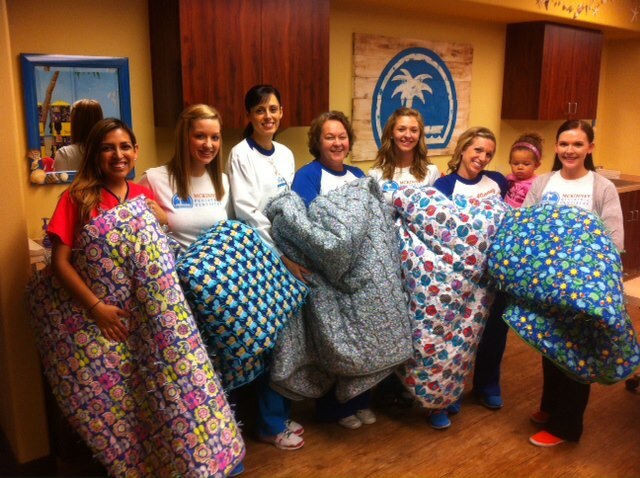 Before Susan left last year, she hand-sewed a large quilt for each team member!!! This is just an example of the type of person she is and the quality of team members that we have here at McKinney Pediatric Dentistry!! ‹ McKinney Pediatric Dentistry celebrates another birthday here in the office!